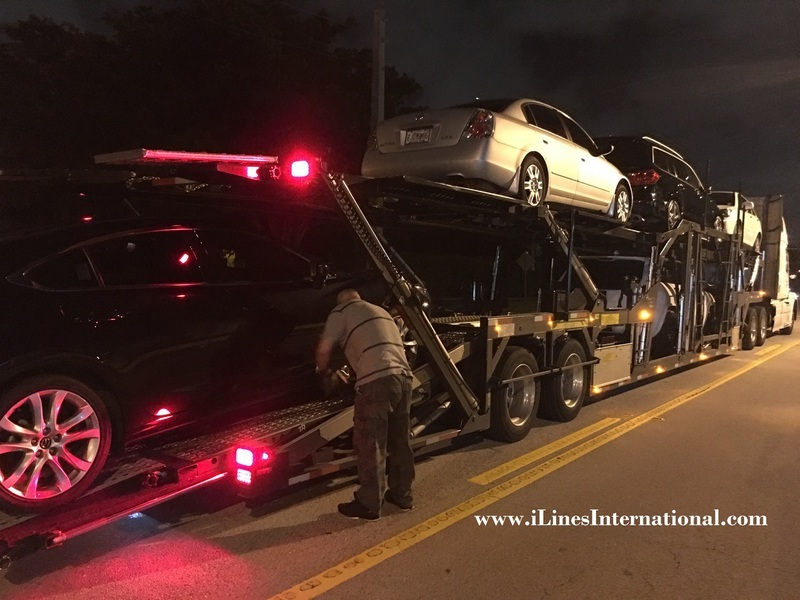 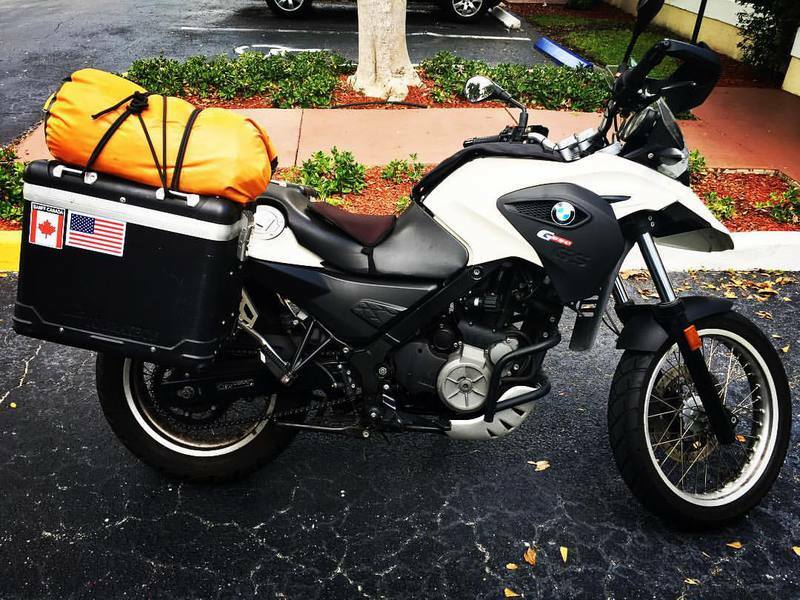 iLines can assist you to safely transport your car and motorcycles, across the country and internationally. 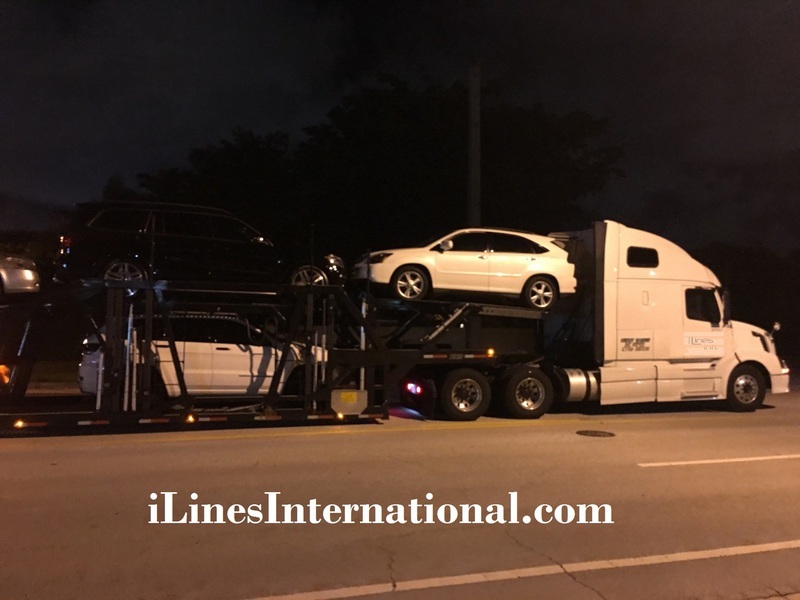 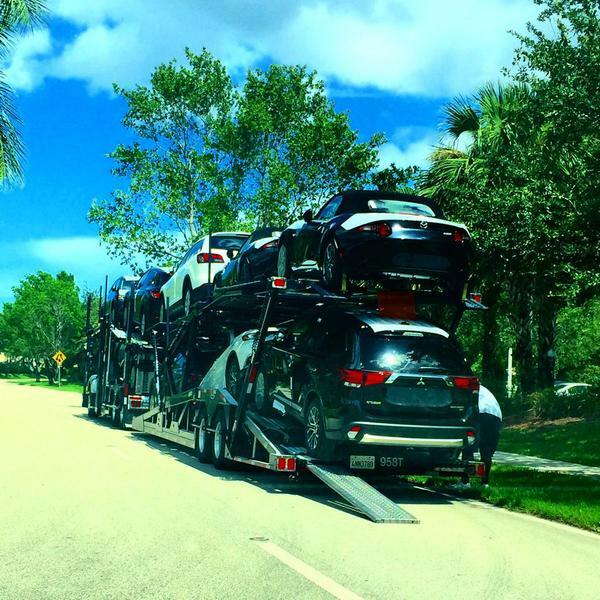 We provide full-service car transportation, picking up your car at its origin and safely delivering it to your destination of choice. 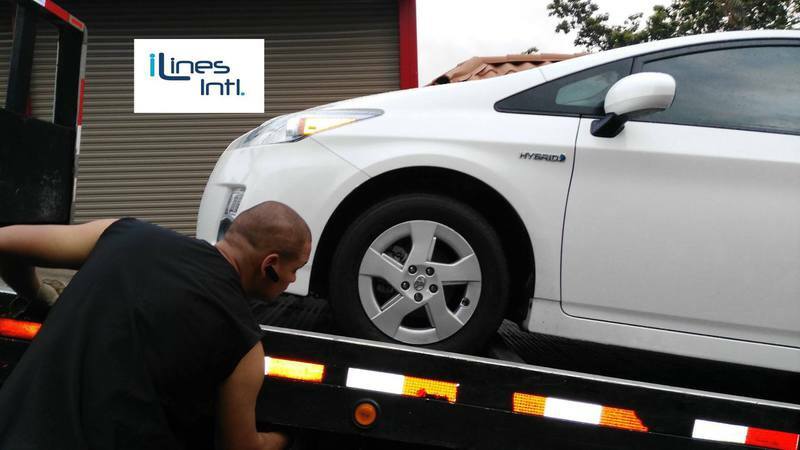 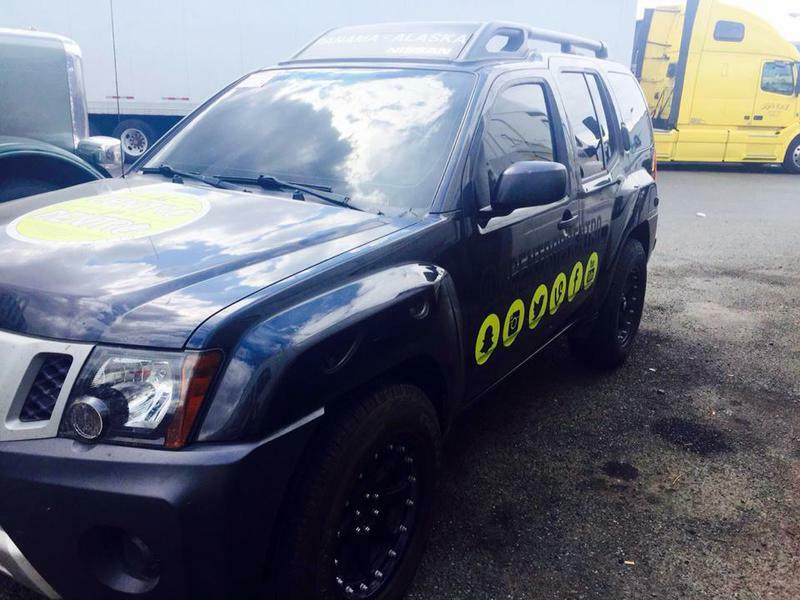 We provide both open and enclosed transport to satisfy your needs and expectations! 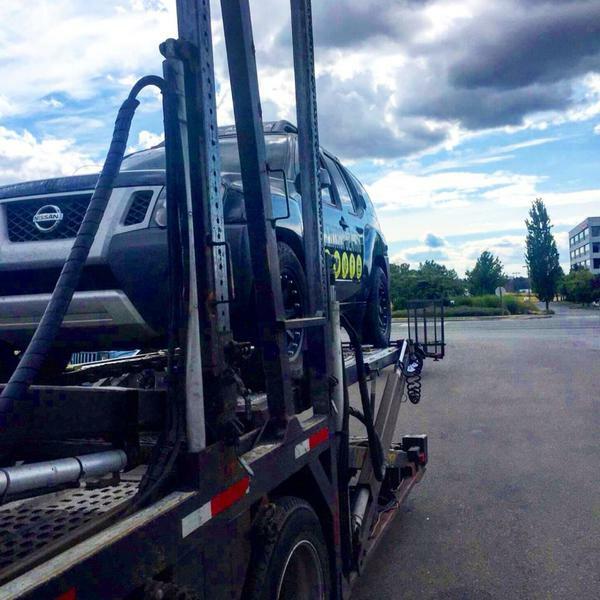 Whether your vehicle is headed straight to a show room or your home, our Enclosed Auto Transport services provides "White Glove Service", making sure that your vehicle is loaded securely and safely inside one of our temperature controlled enclosed trailer for maximum safety and exclusive service! 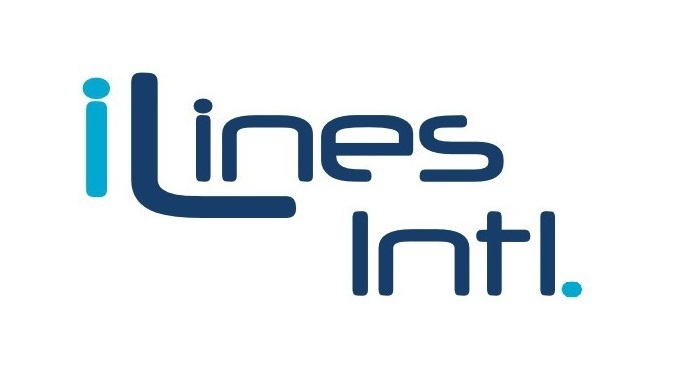 With iLines there is NO need to worry. 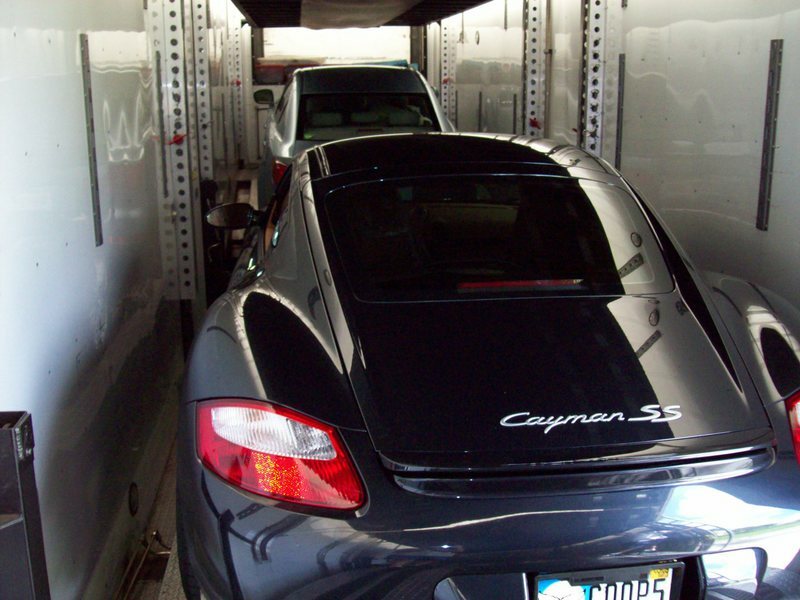 All of our Open and Enclosed Carriers are fully insured, so you can have peace of mind that your vehicle is covered through the entire transit! 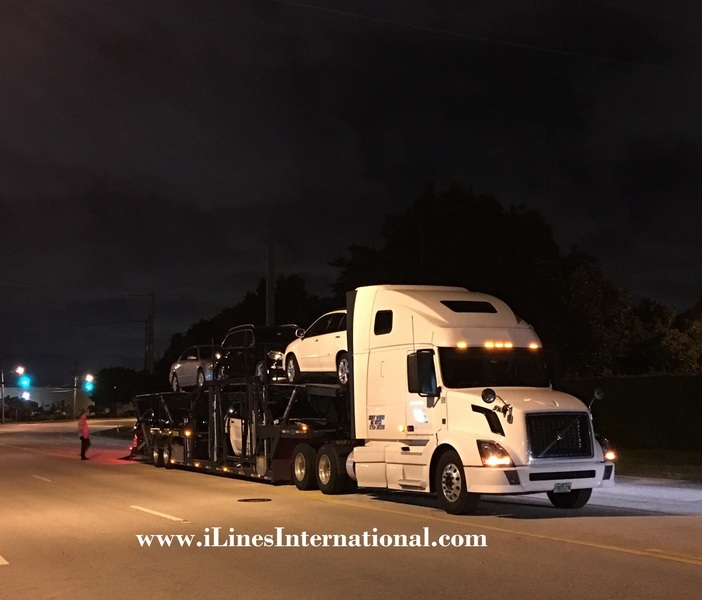 Contact us today for your FREE QUOTE and Quality Service! 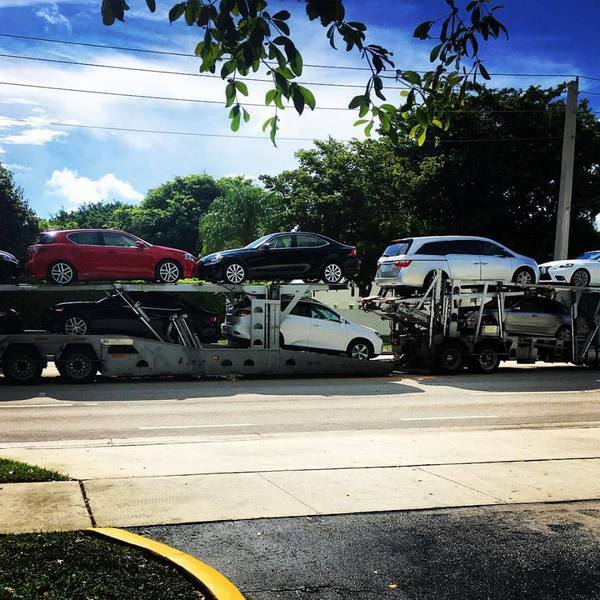 FILL OUT THE BELOW INFORMATION TO OBTAIN YOUR FREE AUTO TRANSPORT QUOTE!